On 4 March Italy will head to the polls to elect a new parliament. Across western Europe, populist right parties dipped slightly in the polls as concern over the migrant crisis and immigration waned. Italy, however, was – and still is – the one exception. 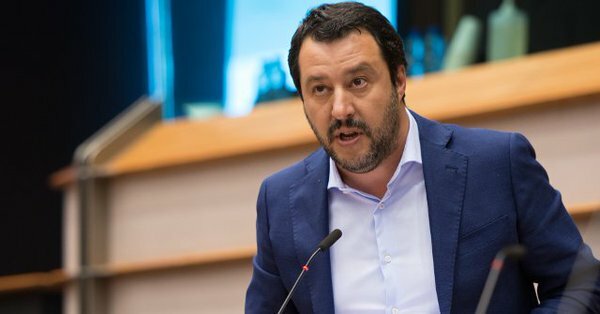 Immigration has risen from a non-issue to the second most important for Italian voters, and polls have shown growing support for the increasingly anti-immigration Forza Italia and Lega Nord. Read the new LSE blog post by James Dennison, Andrew Geddes and Matthew Goodwin and know more about public attitudes to migration by visiting the website of MPC Observatory of Public Attitudes to Migration.